Rachel’s breakthrough into the beauty industry began with an intensive two-year apprenticeship program under the supervision of Aria Salon’s owner and master stylist, Dmitriy Pomogalov. Rachel excelled quickly under his guidance and is now continuing to let her creativity and passion shine as a licensed stylist. She constantly seeks to expand her knowledge of the industry and further develop her skills, achieving this through continuing education. Rachel has had extensive training with the Schwarzkopf Professional color line, and provides each client with a carefully formulated, individualized shade. 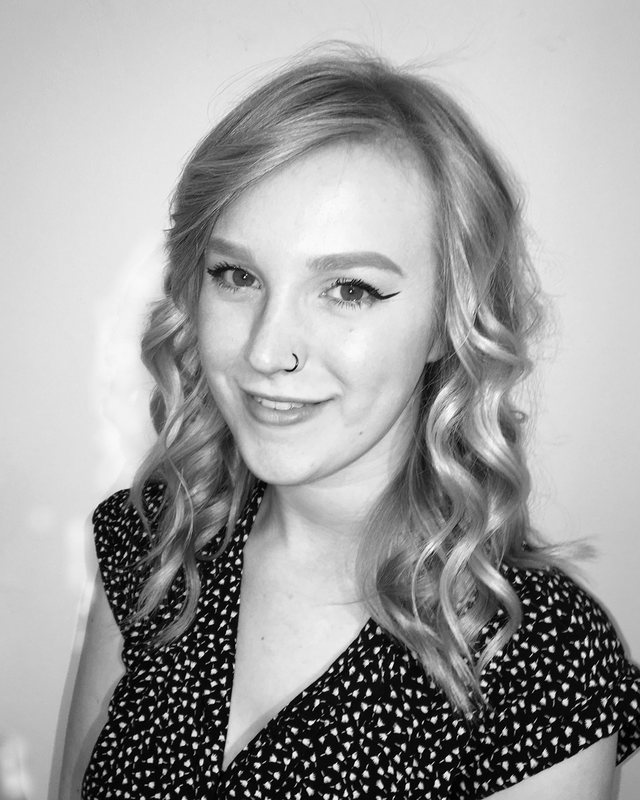 With attentive listening and an open mind, Rachel strives to meet every client’s diverse needs, and have them leaving the salon feeling like their best self.